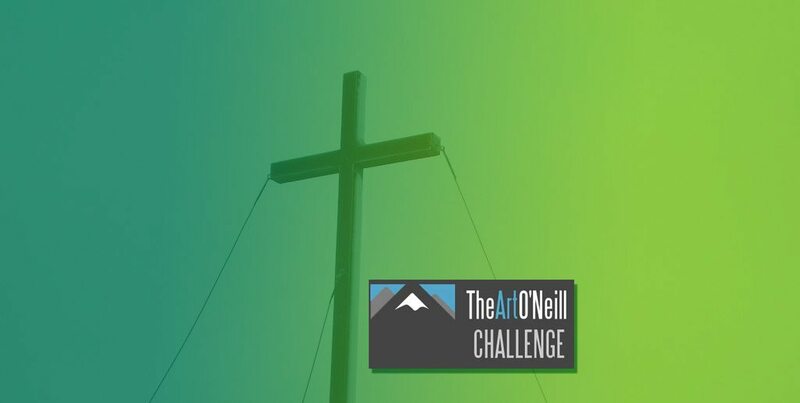 The original Art O Neill challenge happened way back in 1592, on January 6th, when a couple of Irish nobelmen escaped the British in Dublin Castle and ran all the way to the Wicklow mountains in an incident that was later to become known as the flight of the earls. Art O’Neill and his brother Hugh along with Red Hugh O’Donnell, slipped their chains and managed to make it all the way to Glenmalure despite the freezing winter temperatures and lack of any protective clothing. Ultimately, Art O’Neill perished in the valley and his remains were buried there, Art’s cross representing his final resting place. The 2 Hughs, after some restorative rest and recuperation, made their way to Europe to rally some friends to the irish cause but that is a story for another time. Since 2009, there has been an Art O Neill challenge with between 200 & 300 hardy souls retracing Art’s steps and further on into the valley in what has now become a significant fundraiser for the Dublin Wicklow Mountain Rescue Team. Times have changed a lot in the last 450 odd years and today’s participants are much better equipped than the original runners who didn’t have coats, boots or a compass and now there’s a full list of essential and mandatory gear needed to take part in the Art O Neill Challenge event. All of your gear will be check at Dublin Castle. Without these items, participants will not be able to take part in the race. •Down Jacket or similar insulation.